Part: # 00232 Size: 8 oz. 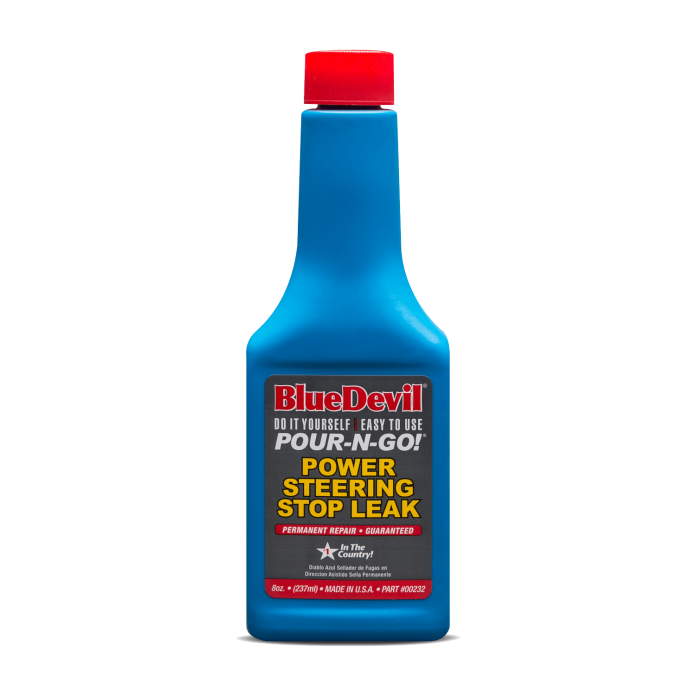 BlueDevil Power Steering Stop Leak permanently seals leaks in power steering, differentials, and rack and pinion steering. It’s safe and easy to use and guaranteed to work or your money back. 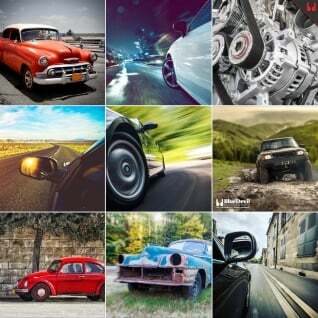 BlueDevil Power Steering Stop Leak works on gasoline or diesel engines. Turn engine off and pour 1/3 of bottle into power steering reservoir. Start engine or equipment and drive vehicle for 1 to 2 hours or until leak has stopped (for extreme leaks up to 2 days drive time may be required). If leaks persist, add as needed until leak stops. BlueDevil quickly revitalizes hard, shrunken, leaking seals to their original condition as it circulates throughout the system. BlueDevil Power Steering Stop Leak is a unique plasticizer for rubber seals. BlueDevil absorbs into the seal to soften, expand & revitalize the size and flexibility to its original condition. Add 1/3rd of a bottle to the power steering reservoir. 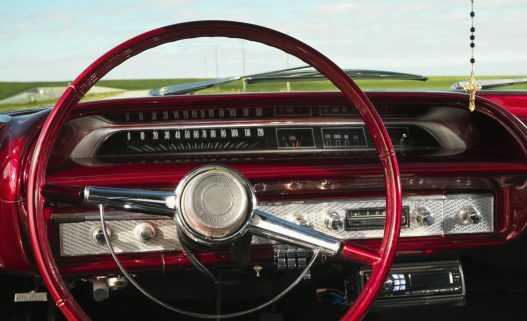 Do I have to change my power steering fluid after I apply BlueDevil?